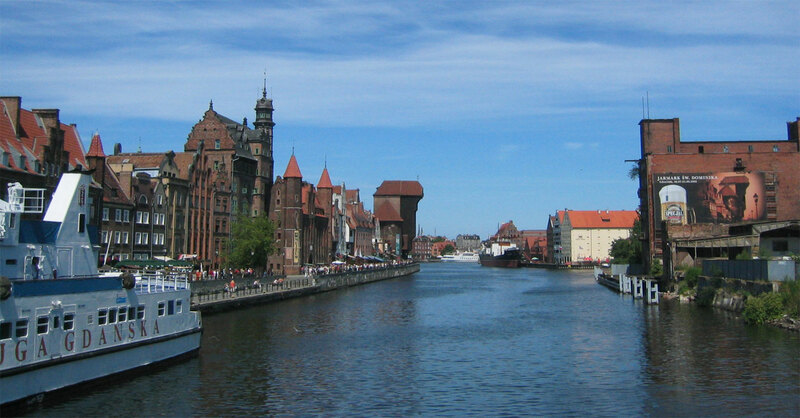 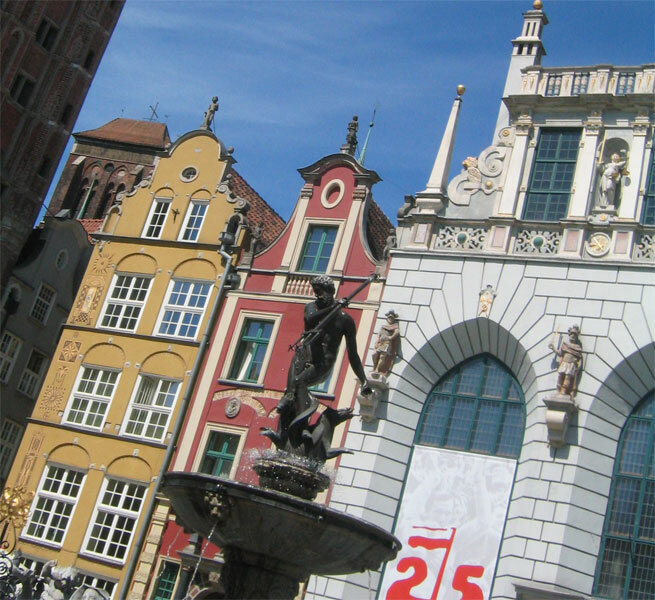 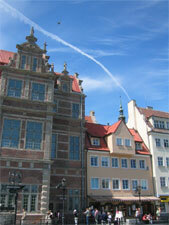 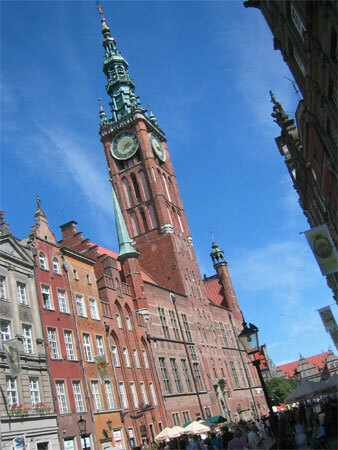 Gdansk was levelled during the Second World War, when it was known as Danzig under German rule. 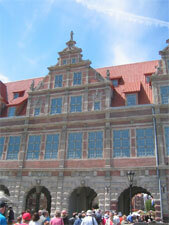 It's been rebuilt nicely to look like it might have in late medieval times. 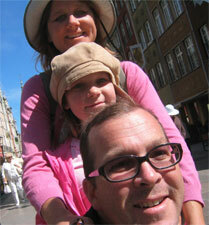 Ellie opted to stay on board in the Fun Zone, so Em got an only-child day. 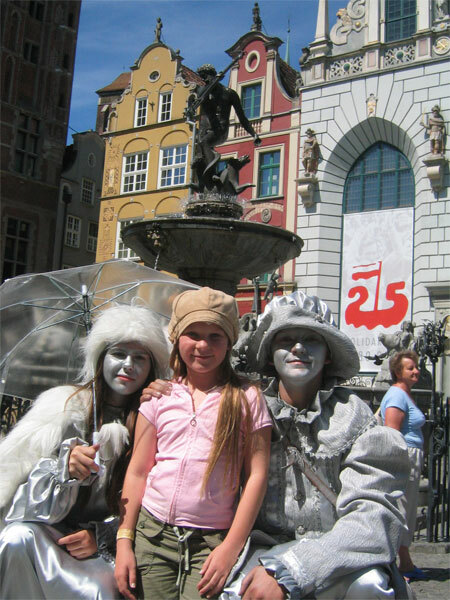 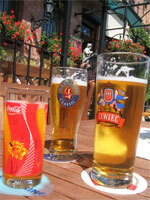 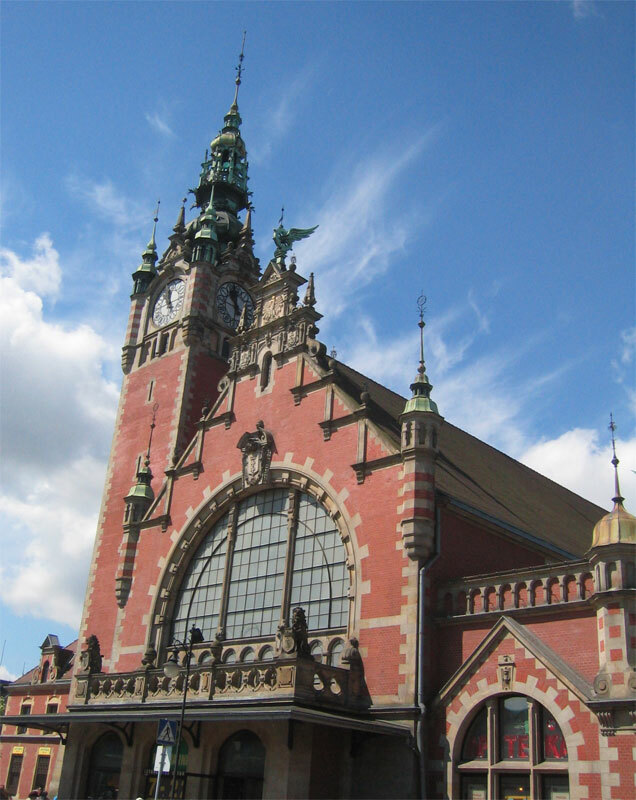 Thumbnails (click to enlarge): Gdansk train station; mime shot! 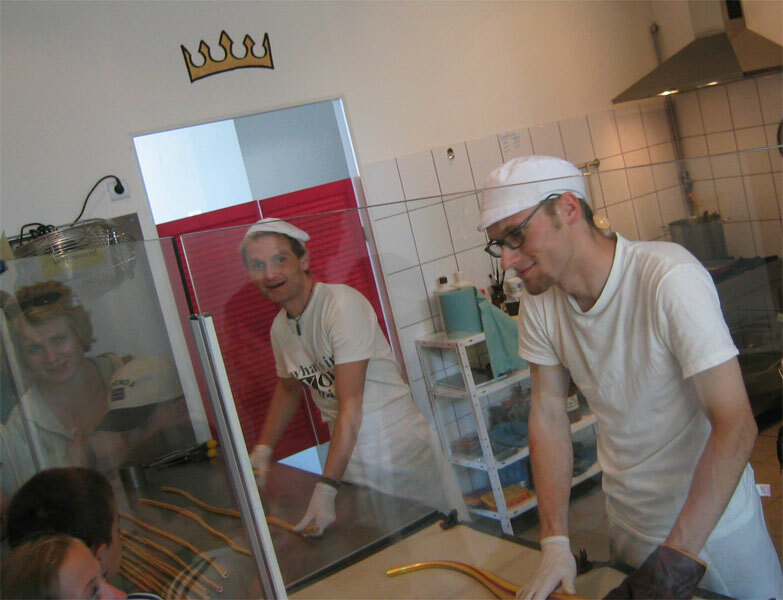 ; one of only 4 shops in the world (so we are told) who know how to make hard candy with images in the middle! 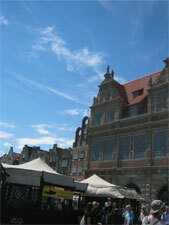 ; Neptune statue in main square; tired train ride back to the port.